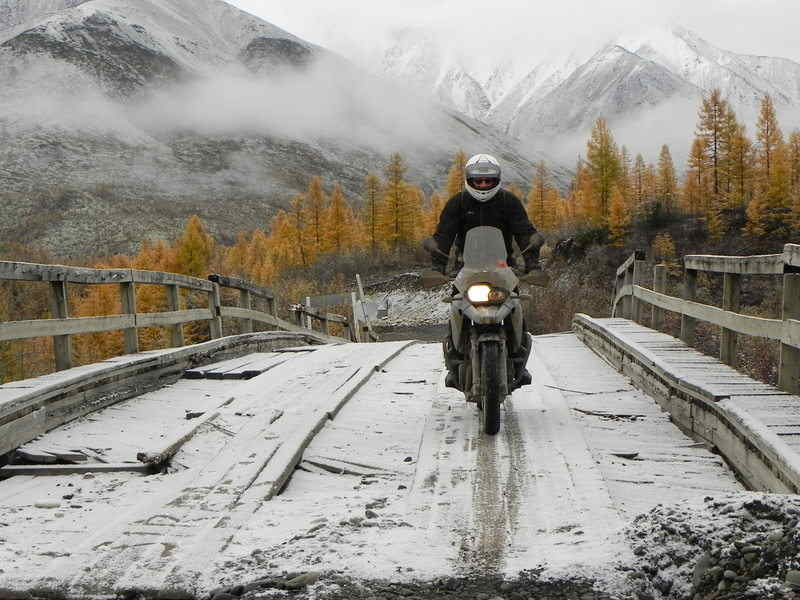 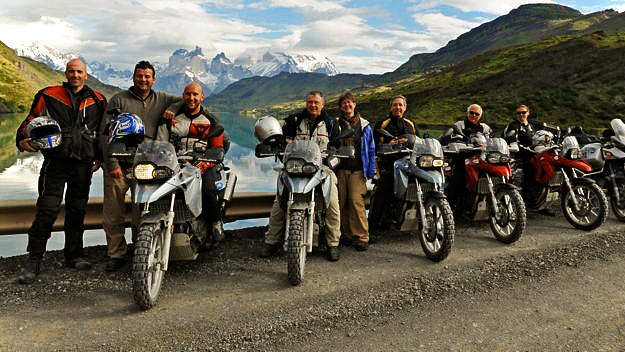 Whether you want to ride on your own beloved Motorcycle or hire one, yet ride with an expert and in good company to explore the world, from England, Ireland, Scotland, Wales to France, Spain, Austria, Italy, Germany, Morocco and further afield to Ecuador, Thailand, Russia, Mexico, Peru and Australia and the open roads of the good old USA, below is an elite collection of Touring companies who can guide you. 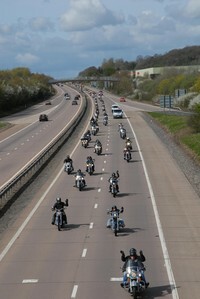 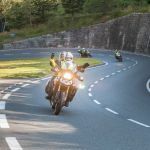 A comprehensive USA motorcycle tour programme covers many of the iconic routes and destinations highlighted in travel documentaries and must do lists... Route 66, Sturgis, Las Vegas, Los Angeles, San Francisco, Death Valley, Yosemite, Monument Valley, Mount Rushmore, Bonneville Salt Flats, Memphis, New Orleans, Nashville, Jack Daniels Distillery, Amarillo and the list goes on! 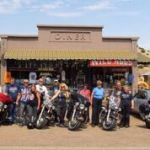 The Blazing Saddles tour, is ideal for western fans, where you can experience the spirit of the Old Wild West, visit Tombstone and the scene of the famous Gunfight at the OK Corral. 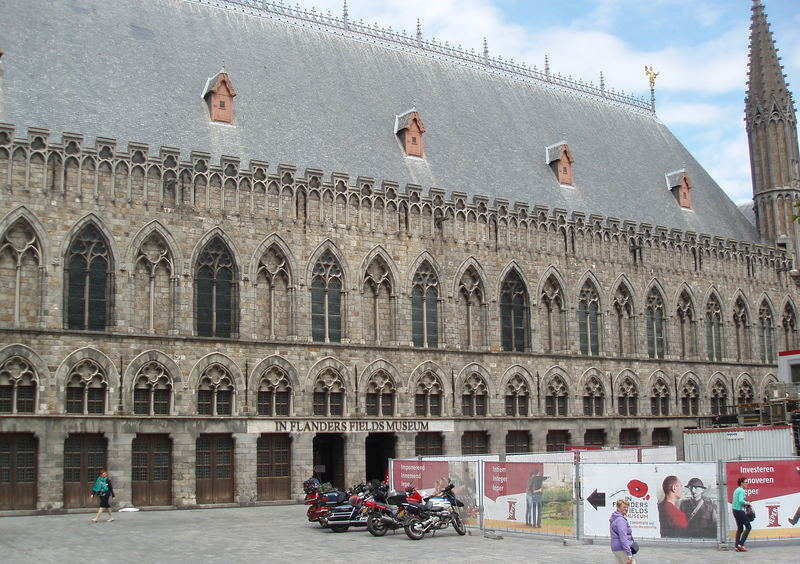 Various guided tours in the UK and Europe include Ireland, Spain and the Braveheart Scottish Tour. 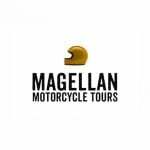 Also tours in Australia, New Zealand, Nepal and India. 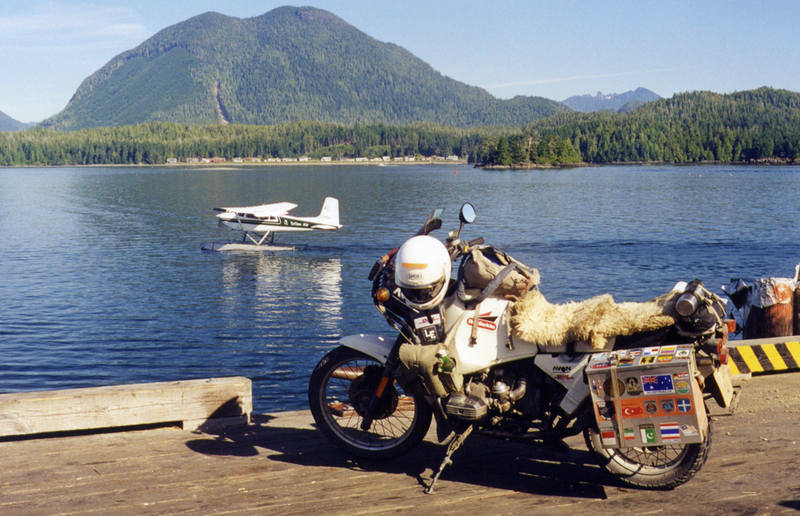 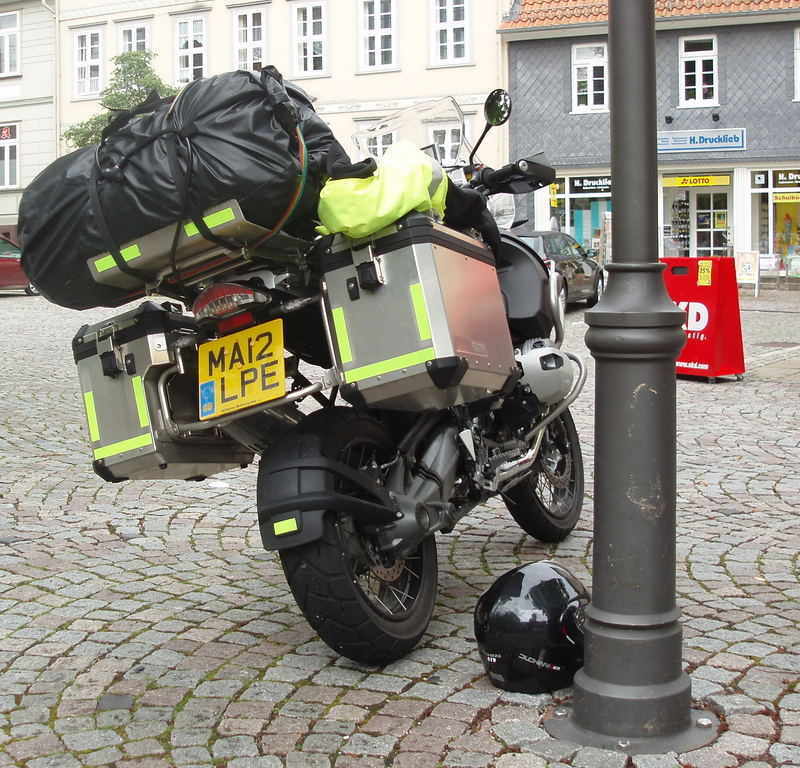 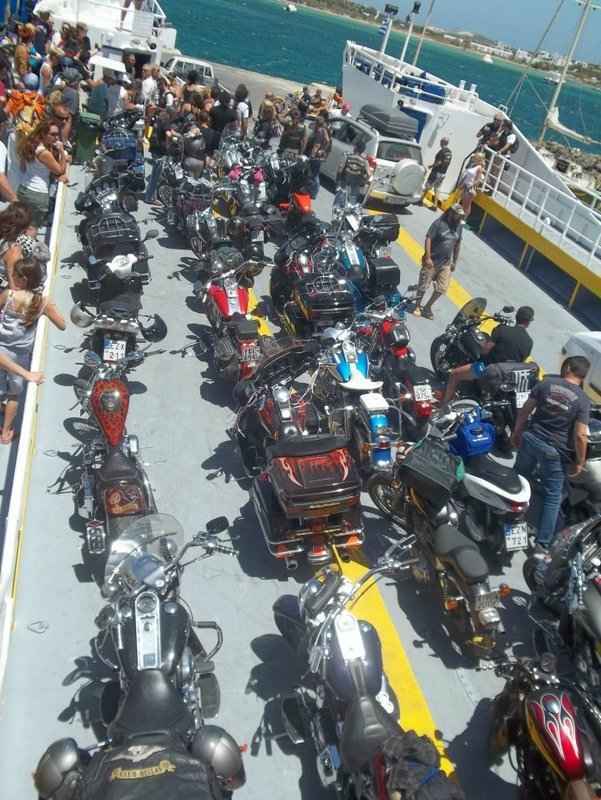 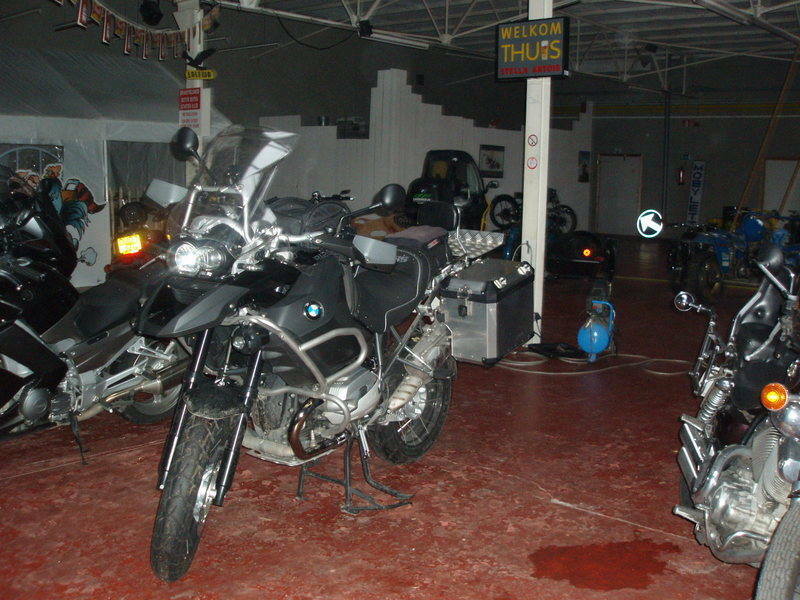 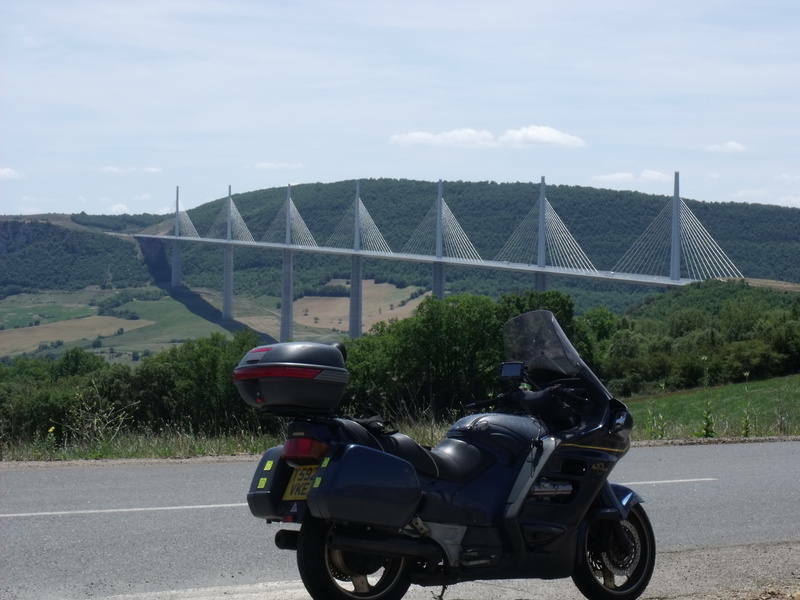 Hadrian Motorcycle Tours & Rentals has been born from a lifetime love of motorcycling and from touring many of the most scenic destinations throughout Europe and the USA. 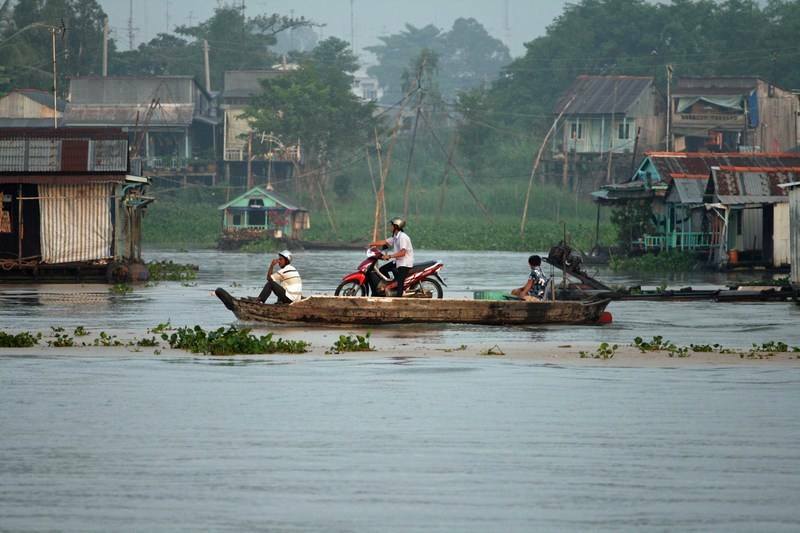 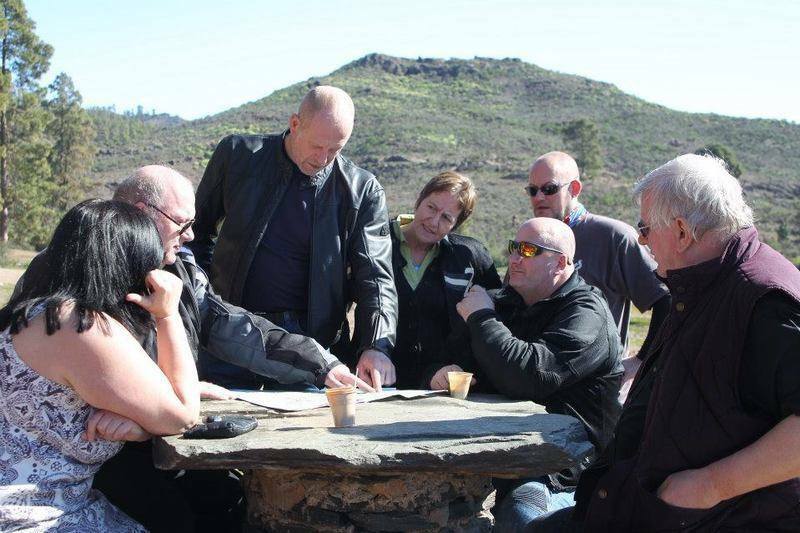 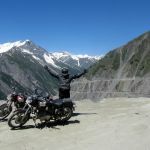 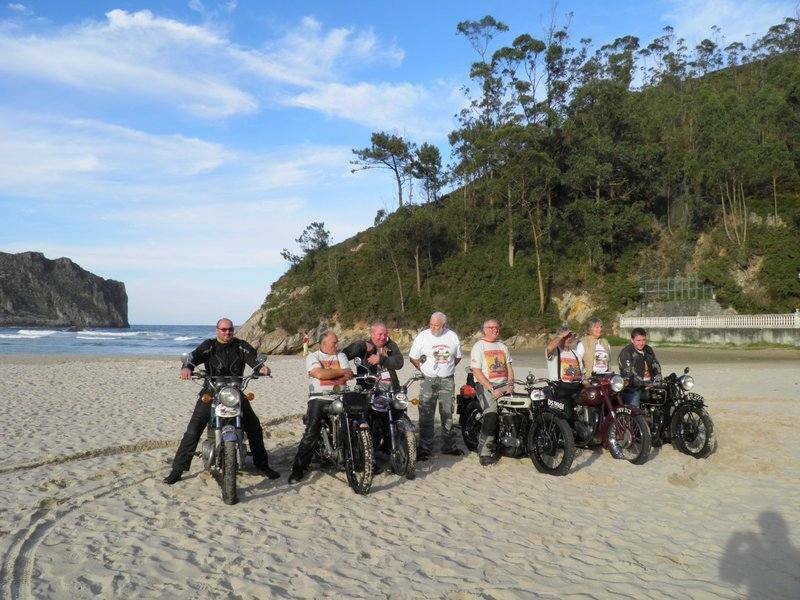 Their experienced tour guides have ridden many thousands of miles, with a reputation as a friendly and reliable business that delivers wonderful touring experiences that you will cherish for a lifetime. 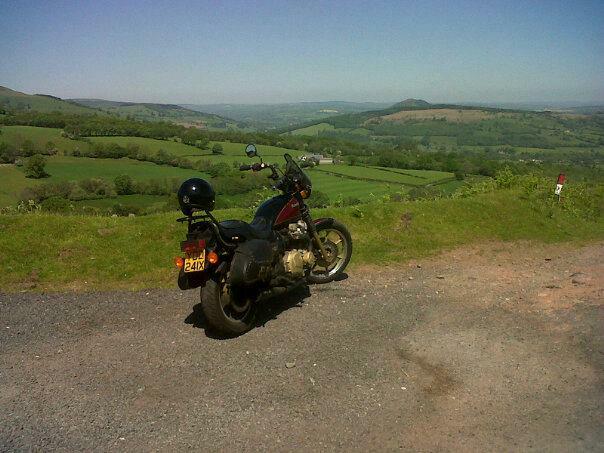 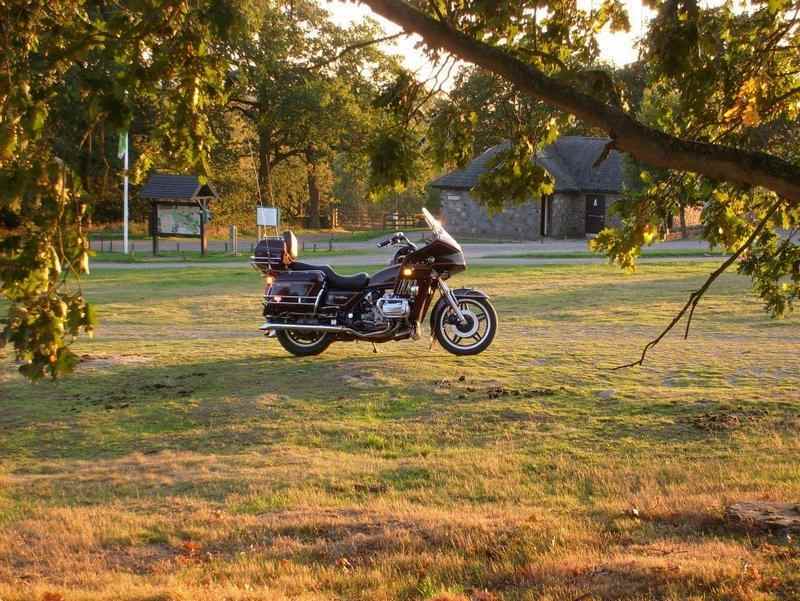 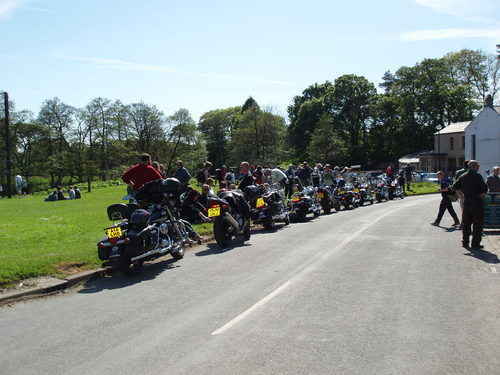 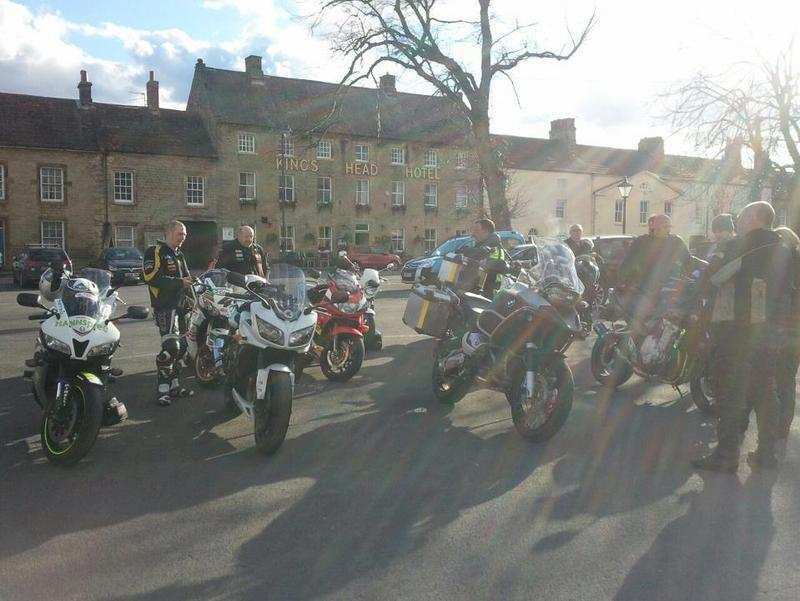 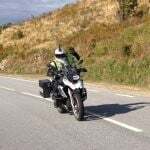 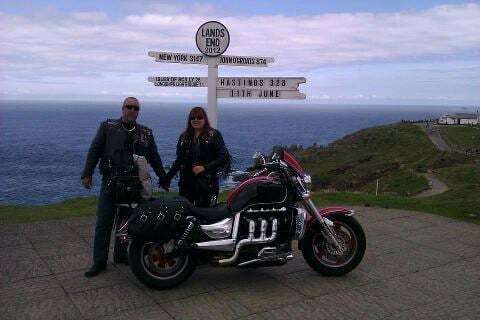 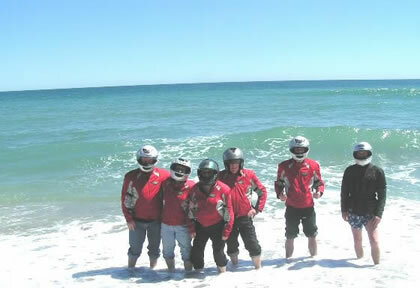 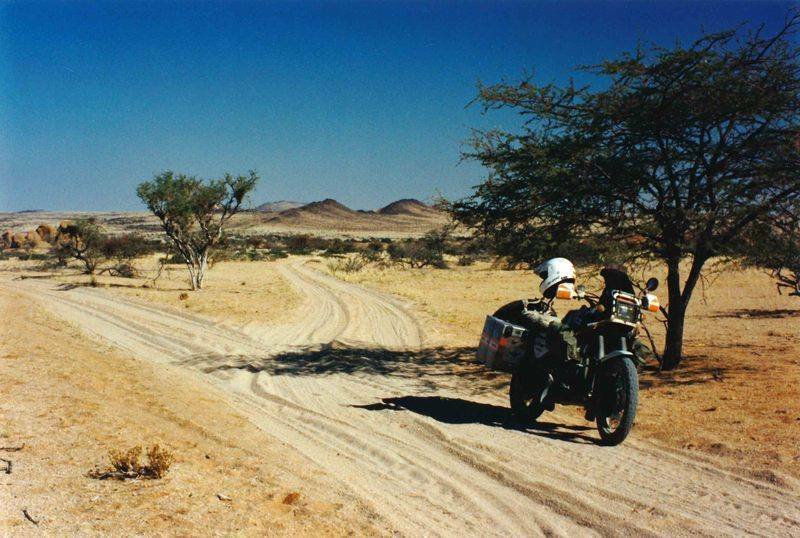 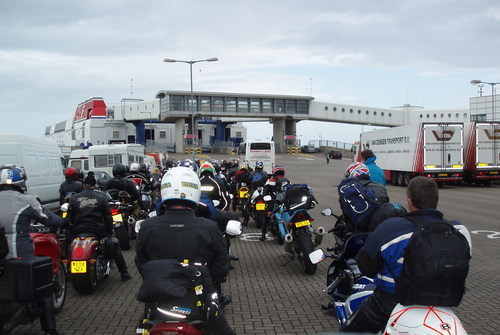 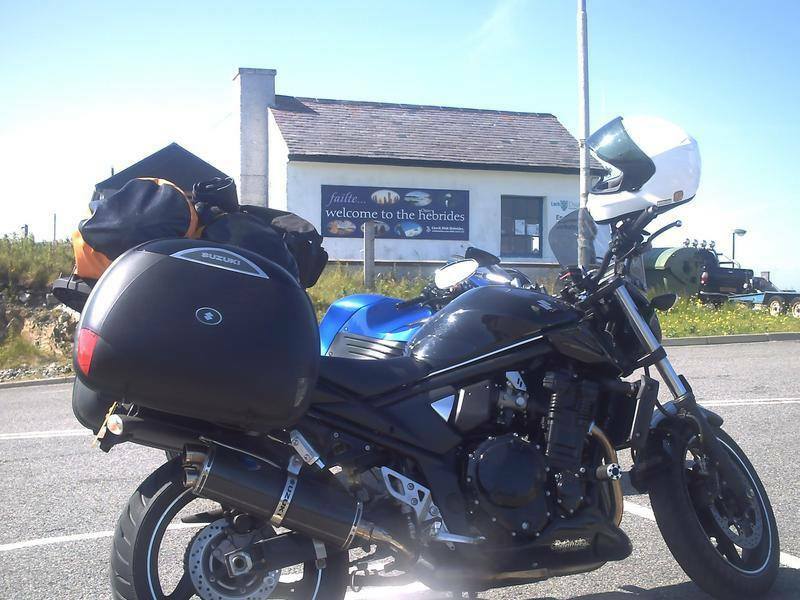 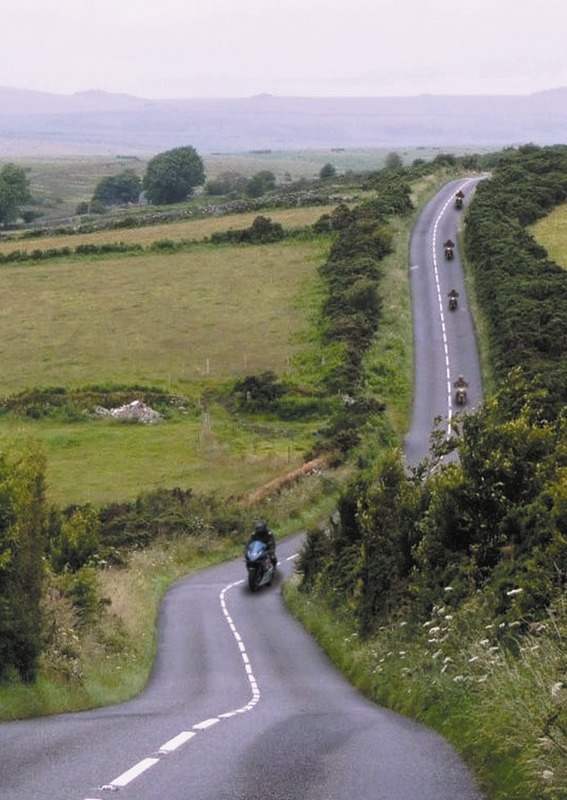 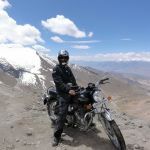 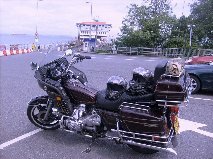 Based in Newcastle upon Tyne, they are also Authorised UK Eaglerider Agents, and because of this they are able to offer an even wider range of tours and motorcycle rentals to many parts of the World. 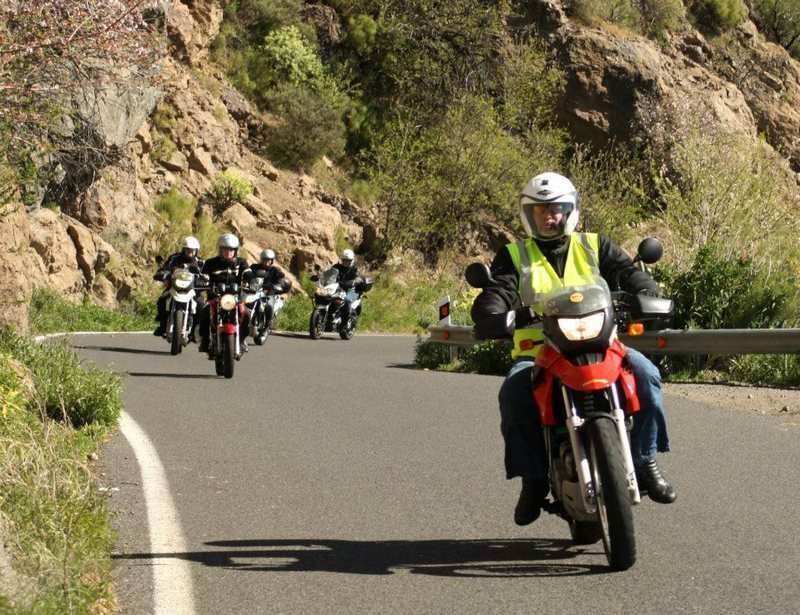 For 2019, a tour to Greece - From the Stelvio pass in Italy to the infamous B500 in Germany and the Aegean coast road along the Mediterranean, with incredible roads and cultural ancient gems such as the Acropolis in Athens, the temples of Zeus and Apollo, Olympia and the Corinth canal. 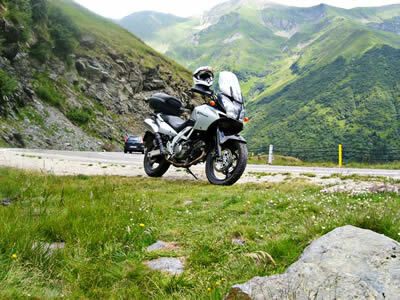 Also tours to France & Corsica - routes des Grandes Alps and Napoleon, French Riviera, the Pyrenees and the Millau Bridge. 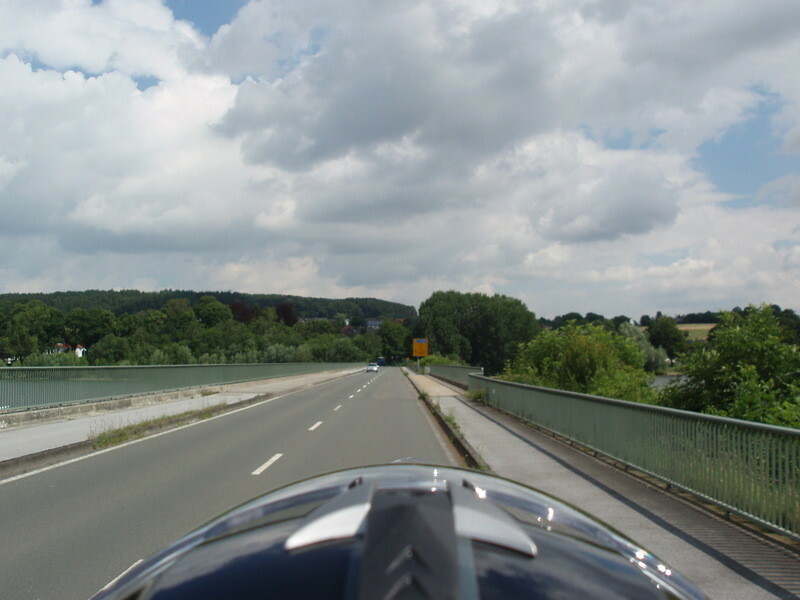 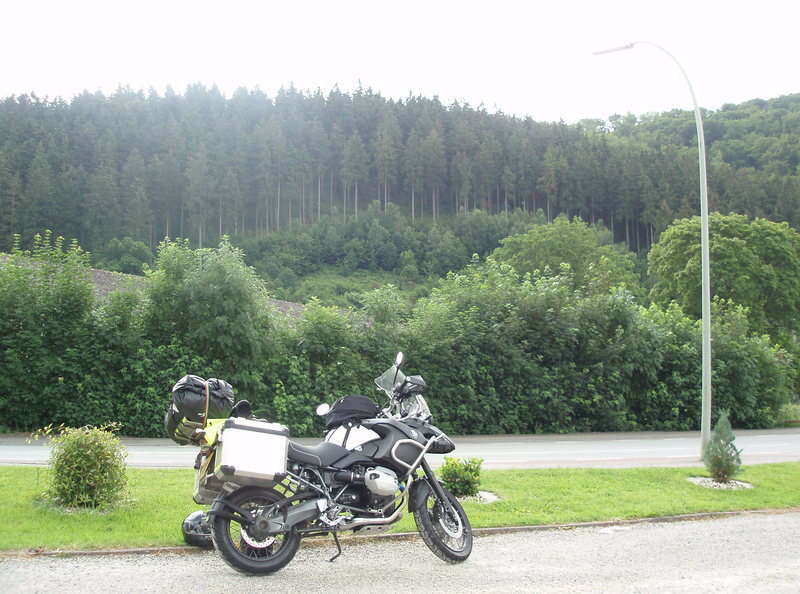 Germany - Harz Mountains, Dambusters, Colditz, Nurburgring and Vosges Mountains. 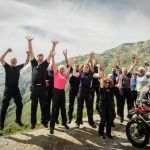 Italy - Dolomites, Austrian and Swiss Alps, Vosges Mountains, Lake Garda and 'Petrolheads Pilgrimage'. 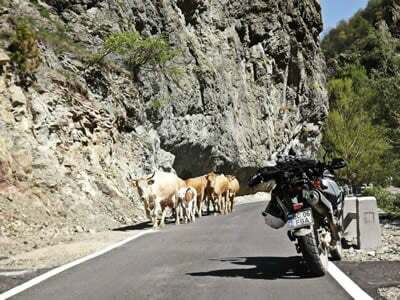 Spain: Northern route, Picos de Europa tour and a taste of Portugal. 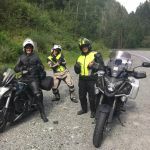 Croatia, Slovenia and Bosnia. 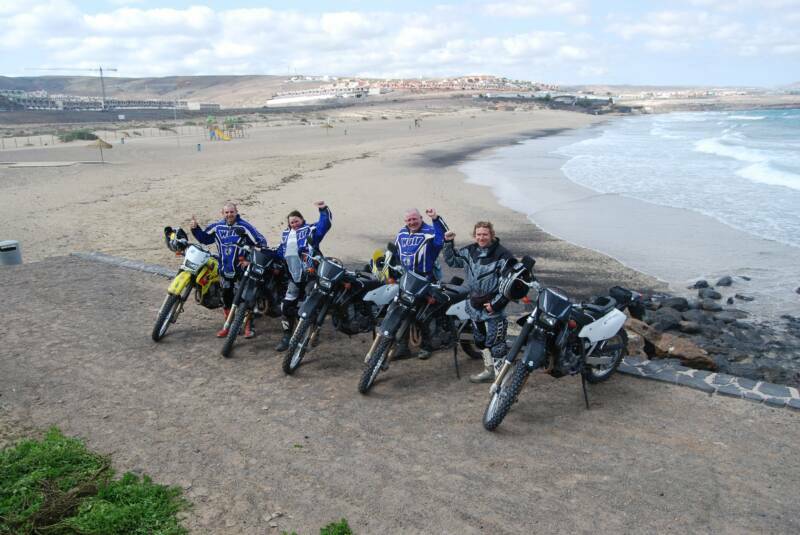 Any tour you take will not only be a great holiday, but truly an experience to remember! 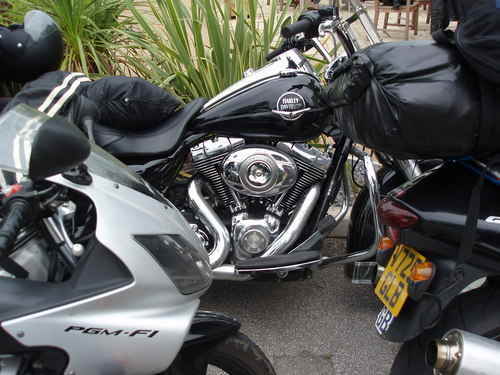 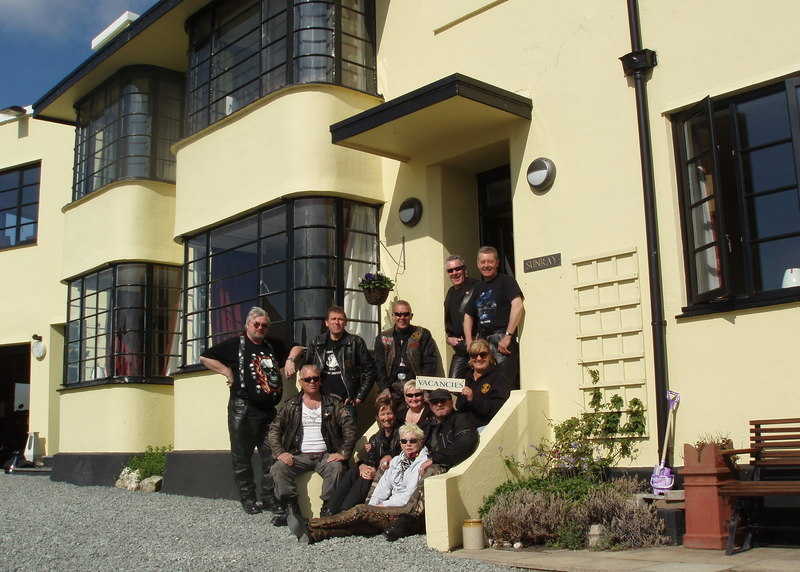 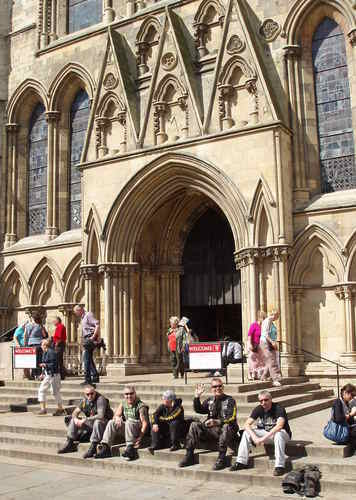 Orange & Black is the UK’s only Authorised Harley-Davidson® tour operator to the USA - for the ultimate guided tours, self-guided tours and rentals. 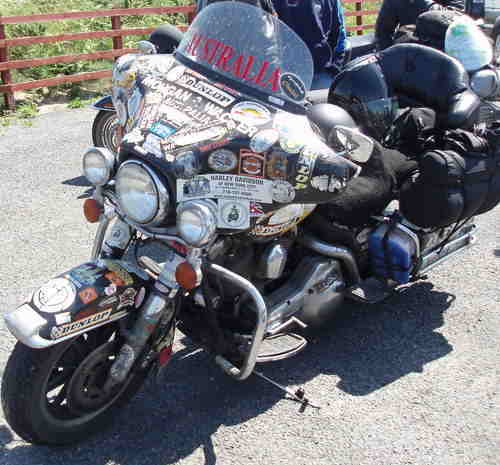 And what better way to experience this “world in one country” than from the saddle of an iconic American motorcycle. 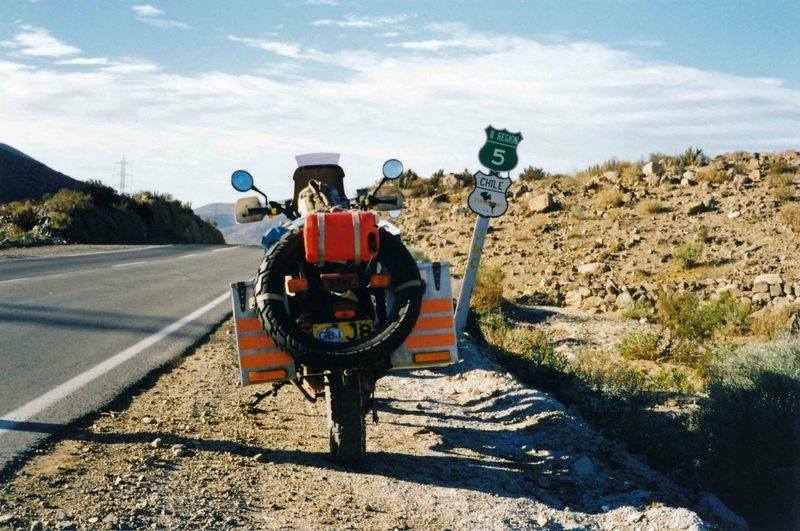 From the Florida Keys to the Million Dollar Highway, from Fall in New England to high Summer in Death Valley, America has it all. 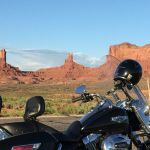 Leave the big cities like Washington DC, Los Angeles, Denver or Las Vegas and within 50 miles you will be on empty roads with awe inspiring National Park scenery. 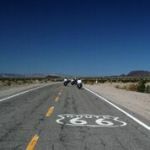 Riding the “Mother Road” Route 66, is probably their most popular tour, traveling disused sections, visiting the people and places they love and that you’d not find on your own. 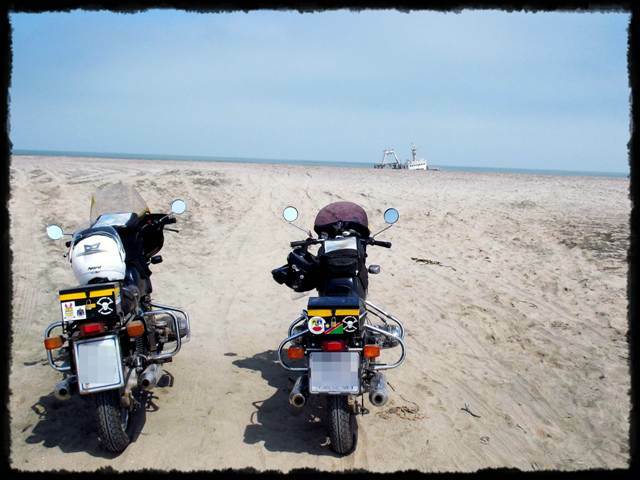 For a western spectacular take the Wild Wild West tour, Desert Canyons, or High Chaparral. 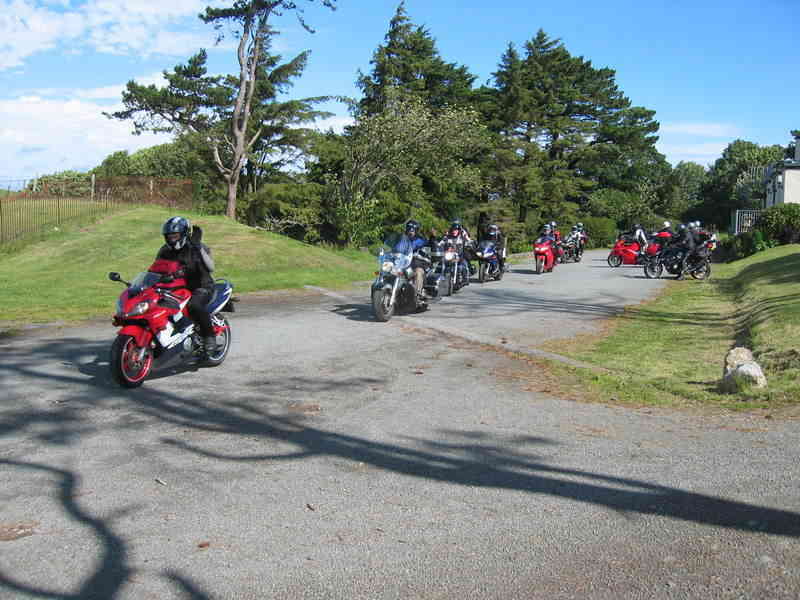 For a coastal ride take Pacific Coast Highway, from the pine forests of Washington down to cosmopolitan, sunny San Diego or ride California Dreamin’. 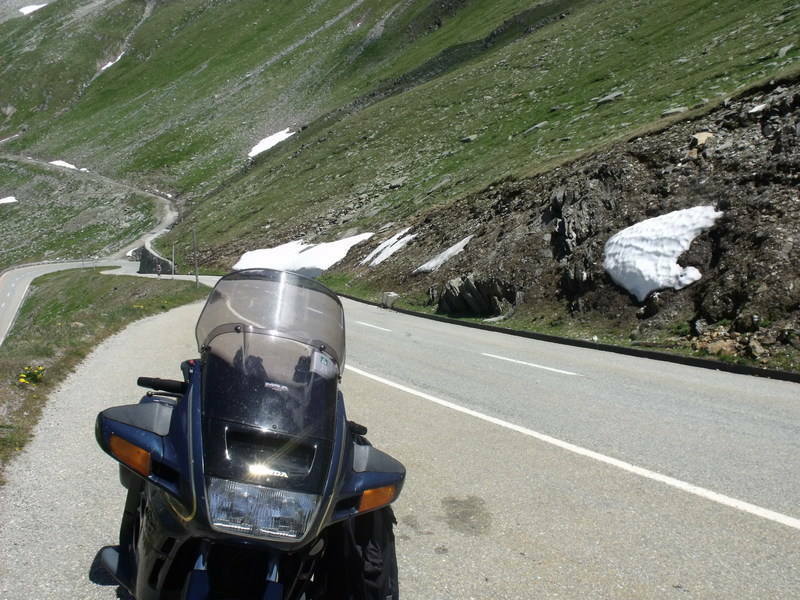 If you’d prefer a natural roller coaster tour through some of the highest peaks there’s Rocky Mountain High. 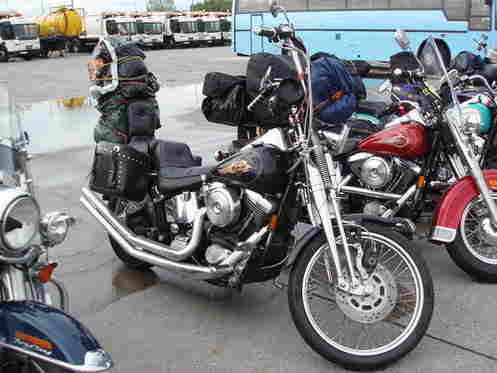 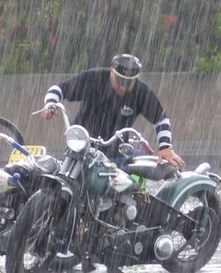 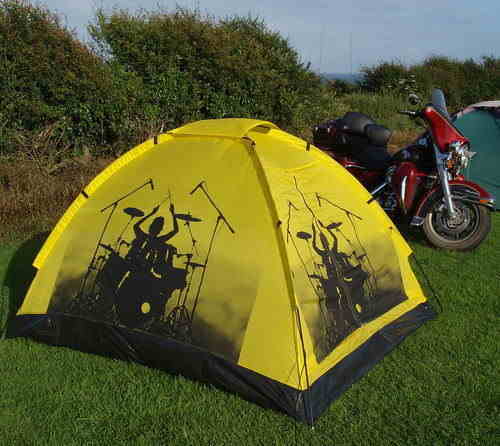 For the world’s most famous Harley rally: Sturgis Rally. 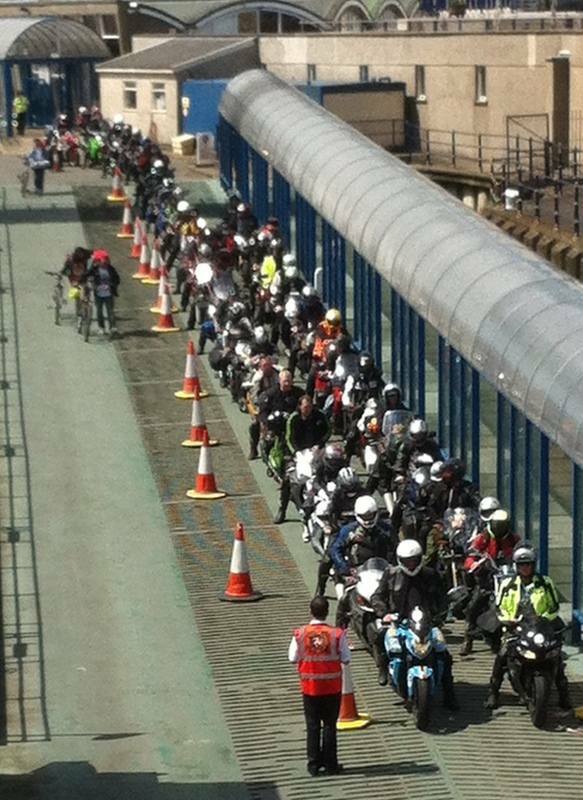 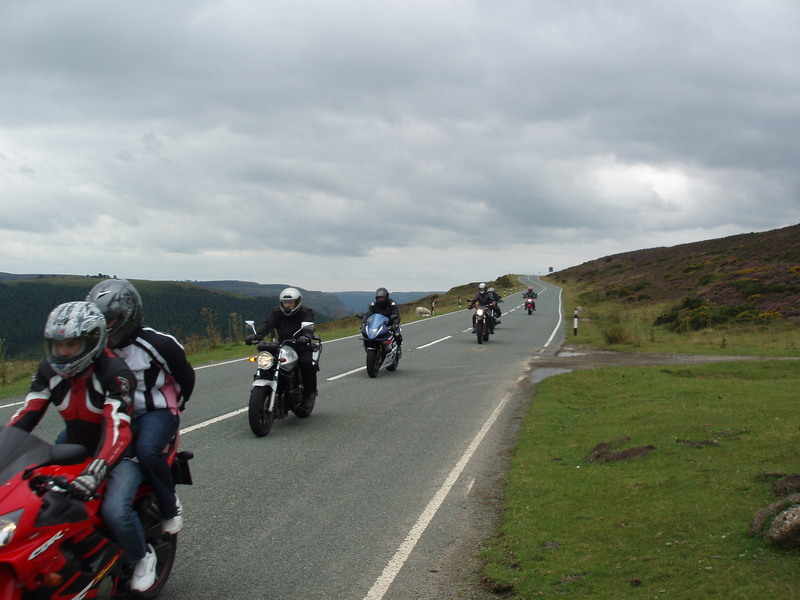 And this is just a sample of the routes! 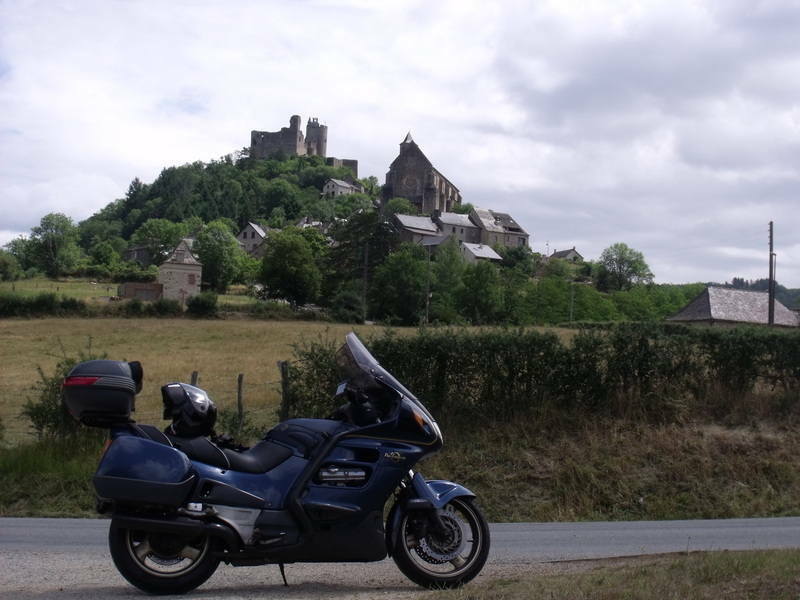 Part of H-C Travel, with tours and rentals around the world. 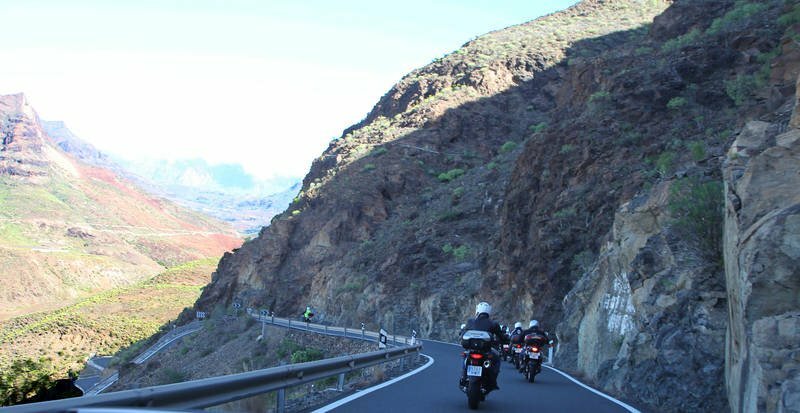 ATOL and TTA registered, as a full service tour operator, so that you have the assurance of legal and financial protection for your holiday. 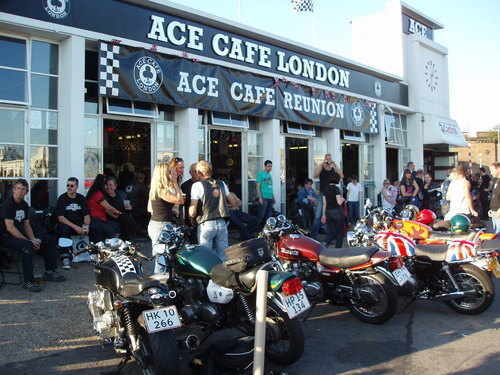 They can also book your flights, organise specialist travel insurance and arrange a Harley "Try before you Fly" orientation ride!